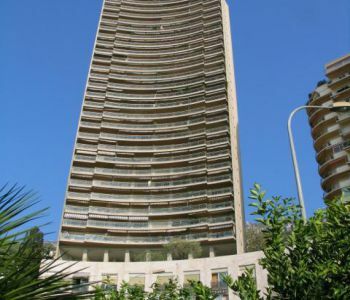 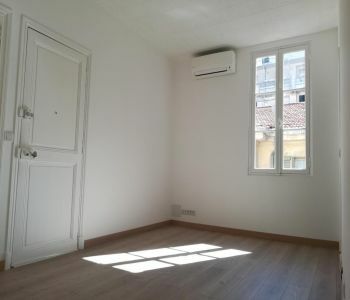 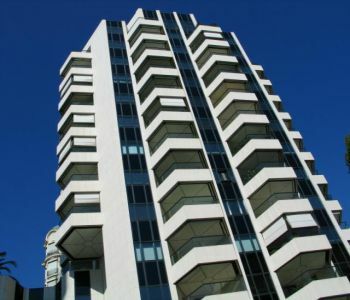 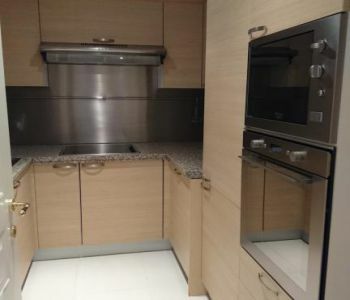 Lovely 1 bedroom apartment for rent in the Monte Carlo Bay Hotel residence, consisting of a living room with terrace, a kitchen, a bedroom with wardrobes with en-suite bathroom and a toilet. 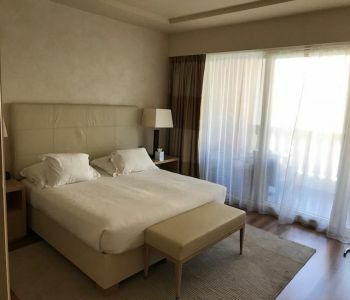 All usual rental charges are included in the rent: concierge, electricity, water, heating, air conditioning, access to the pool and lagoon of the hotel, access to the gym. 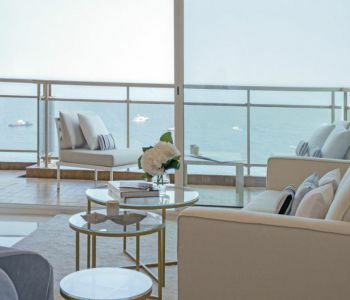 Monte-Carlo Bay Hotel additional services: cleaning, room service, laundry, spa. 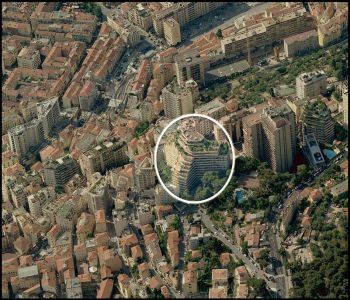 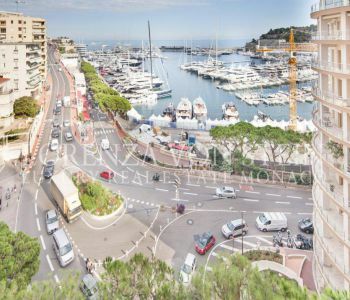 In the heart of the Principality of Monaco, in the prestigious area of the "Golden Square", close to the gardens of the Casino and the Metropole Shopping Center. 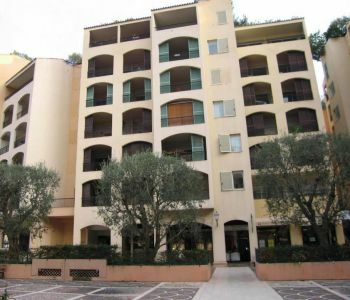 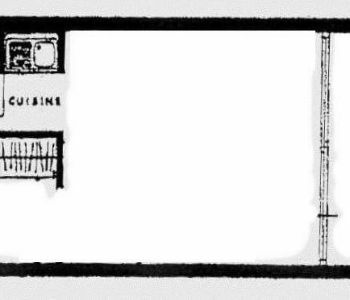 Located in a prestigious residence with concierge 24/24 h, these offices have been completely renovated by an architect.